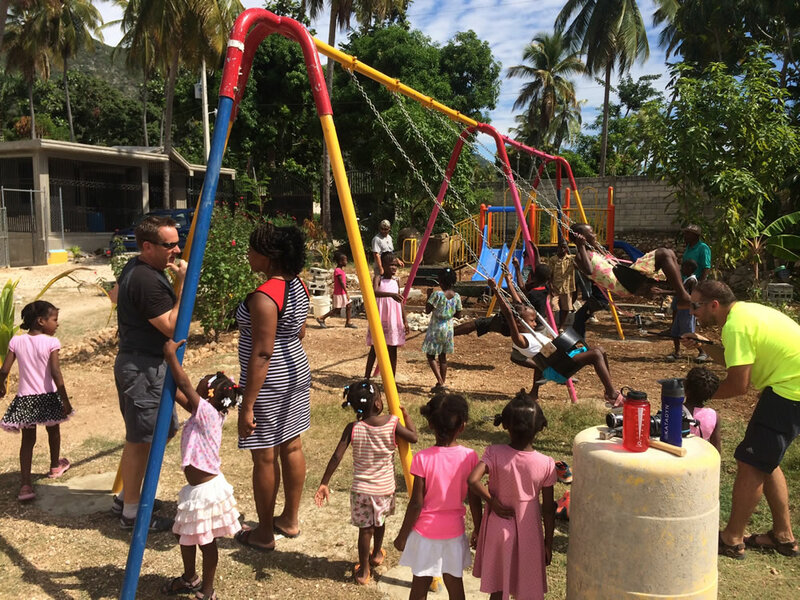 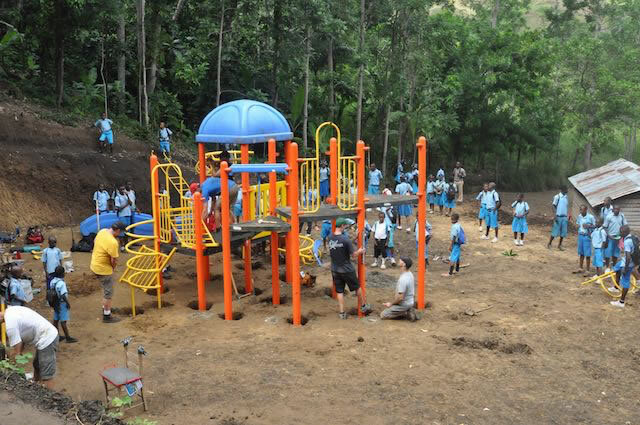 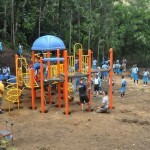 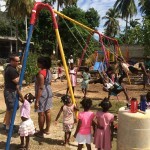 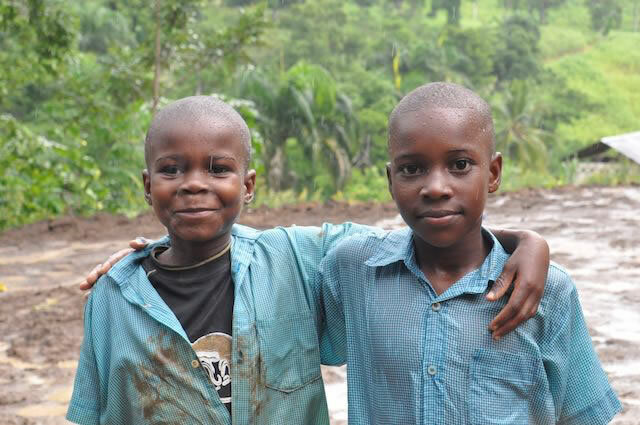 Willoughby Town Centre Dental contributed to a Haiti mission to construct a playground for an orphanage. 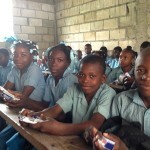 Our staff contributed 500 toothbrushes & toothpastes to hand out to the kids. 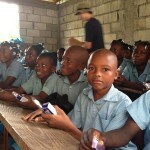 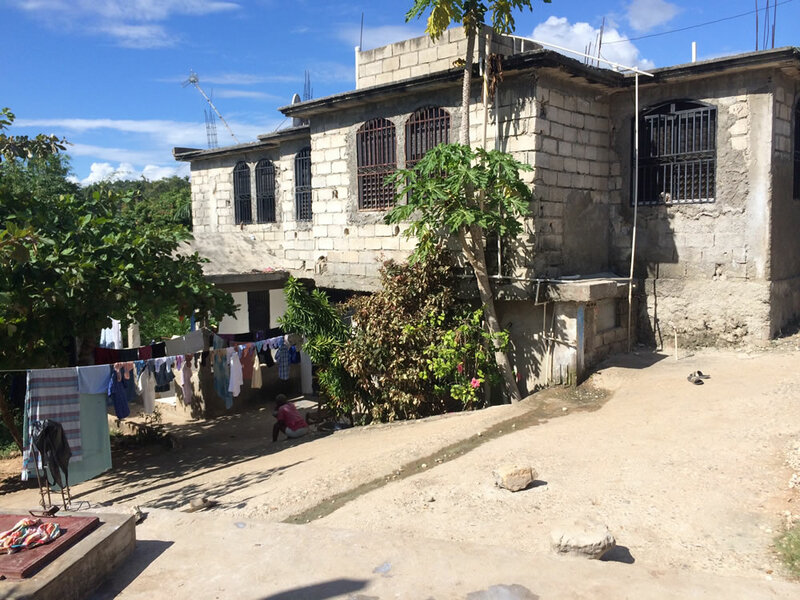 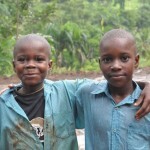 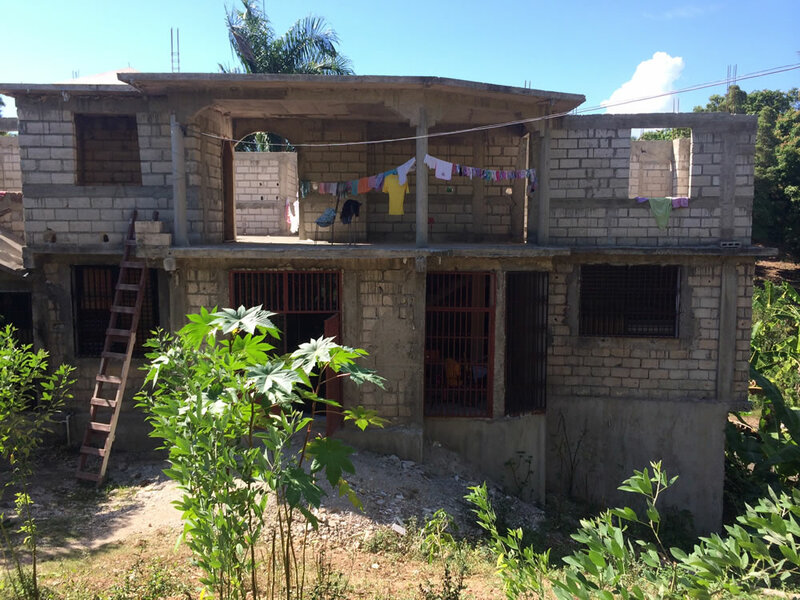 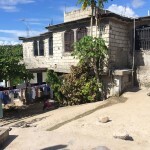 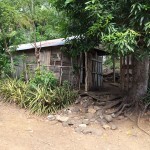 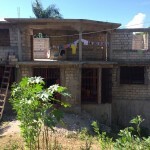 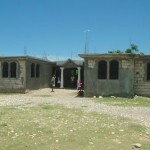 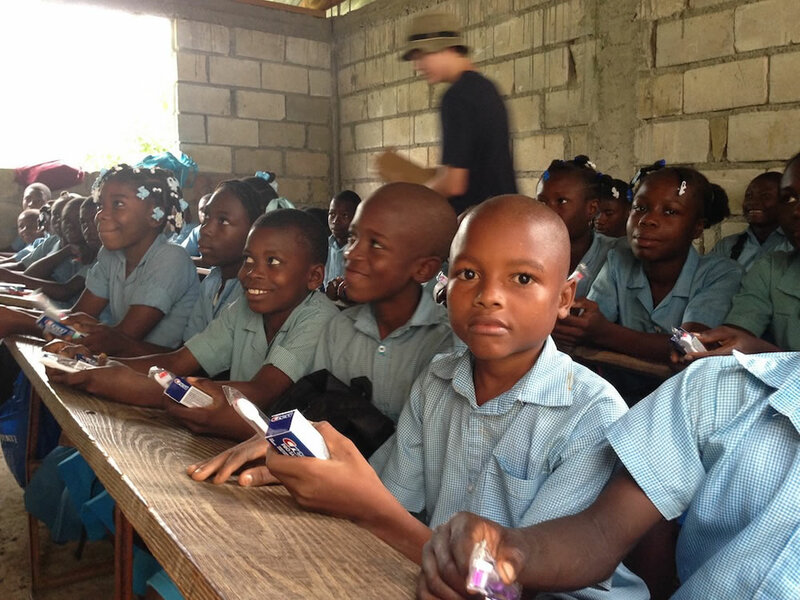 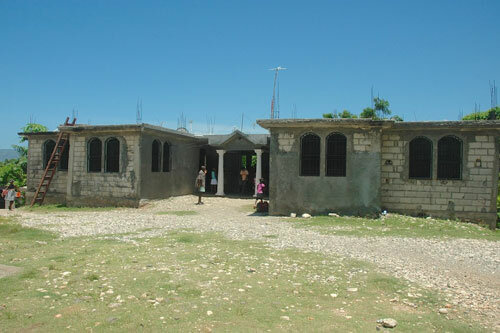 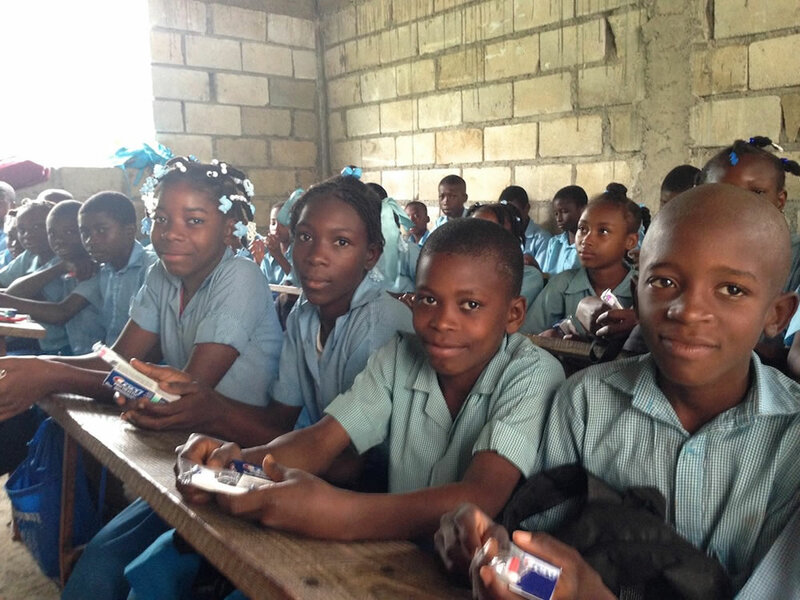 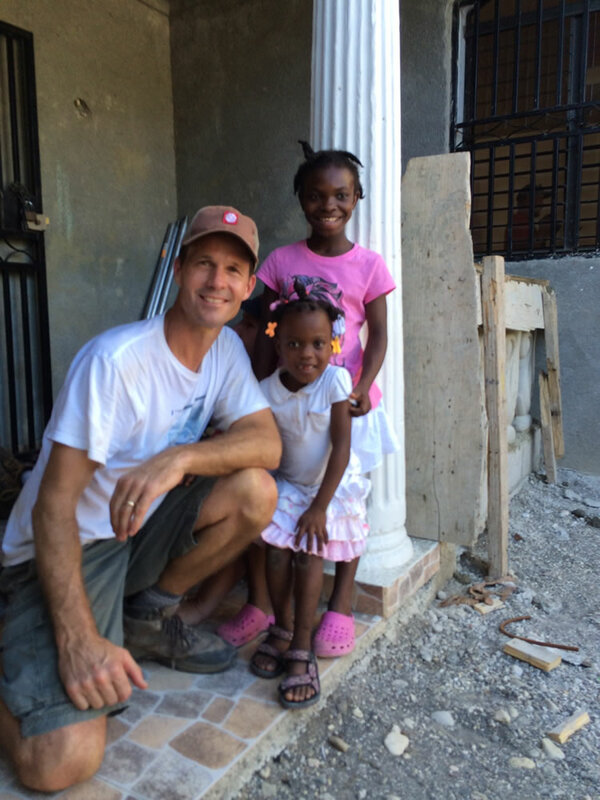 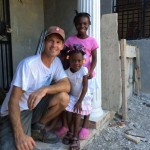 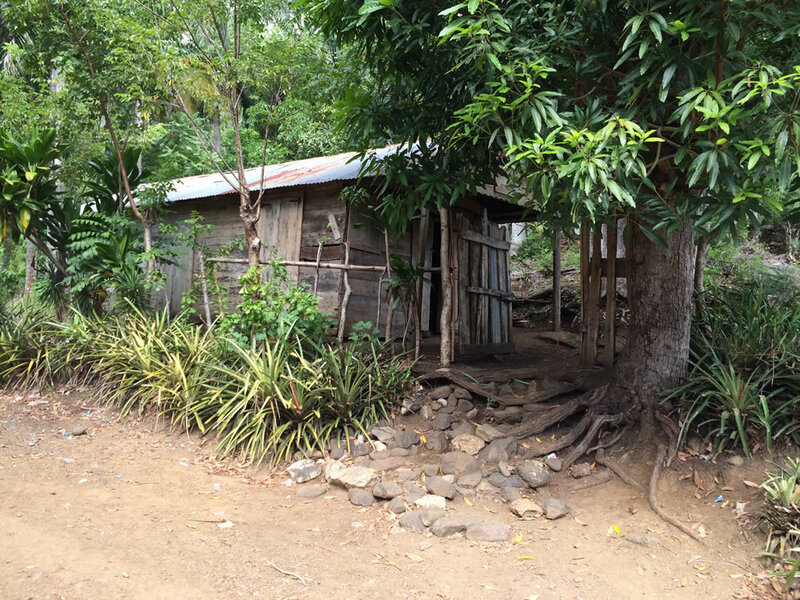 Check out the pictures from the Haiti mission below!